The committee’s first tasks will include an immediate review of agencies’ biodefence strategies and capabilities in order to identify any gaps. Azar also said that President Donald Trump’s administration will continue the Global Health Security Agenda — an international initiative started by former president Barack Obama in 2014 to create an early-warning system for outbreaks by improving disease surveillance and response in developing countries. Trump proposed cutting about two-thirds of the programme’s funding in his 2019 budget request. “The best way of stopping a disease outbreak in the US is stopping it before it ever comes to our borders,” Azar said. “In general, everything in it seems very reasonable and reflects a lot of the thinking that’s gone on in biodefence,” says Amesh Adalja, an infectious-diseases specialist at the Johns Hopkins Bloomberg School of Public Health in Baltimore, Maryland. In particular, he notes, the strategy encompasses biological threats to plants and animals, which often go overlooked but could have major impacts on agriculture. 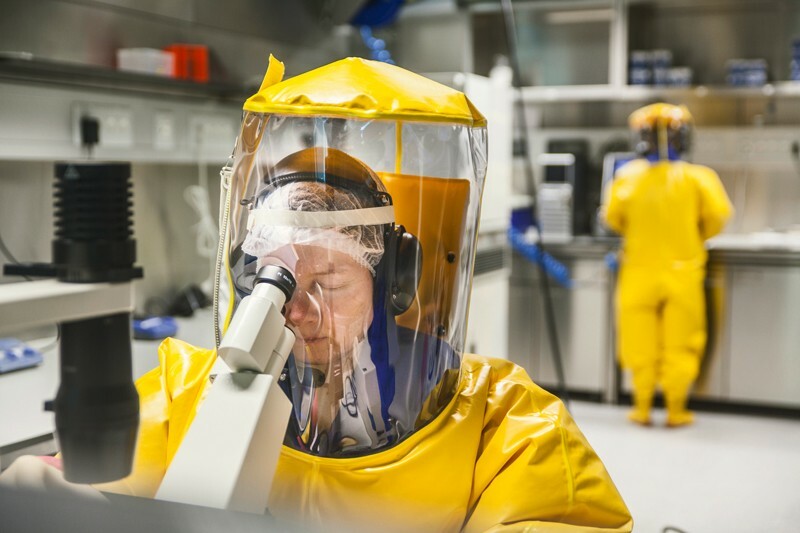 The next challenge will be persuading Congress to maintain funding for biodefence programmes to ensure that the United States will be ready if a threat emerges, Adalja says. “People don’t think of biodefence the way they think of other national-security issues,” he adds.